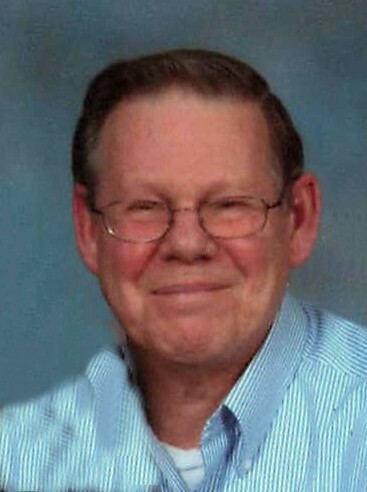 CUYAHOGA FALLS -Henry D. Rippey, age 86, passed away April 4, 2019. Henry was born in Springfield, TN, and lived in Cuyahoga Falls. He was a Navy veteran during the Korean War and was a member of Pilgrim United Church of Christ. He was preceded in death by his wife, Melody; survived by children, Pamela (Russ) Hartline, Steve (Linda) Rippey, Marnie (Kevin) Tondra, Jason (Jessica) Isner ; grandchildren, Hannah and Marissa Tondra, and Madeline Isner; sisters, Gloria Hollister and Margaret Parker; nephew Matthew (Kristen) Sermersheim, niece Megan (Brian) Pizor. Friends may call Wednesday, April 10, 2019 from 4 to 7 p.m. at the Clifford-Shoemaker Funeral Home, 1930 Front St., Cuyahoga Falls, Ohio 44221. Celebration of Life Services will be held at a later date. Arrangements entrusted to Clifford-Shoemaker Funeral Home and Crematory, 330-928-2147.